I was going through some recent photographs, and I came across one of a friend, who is no longer with us. 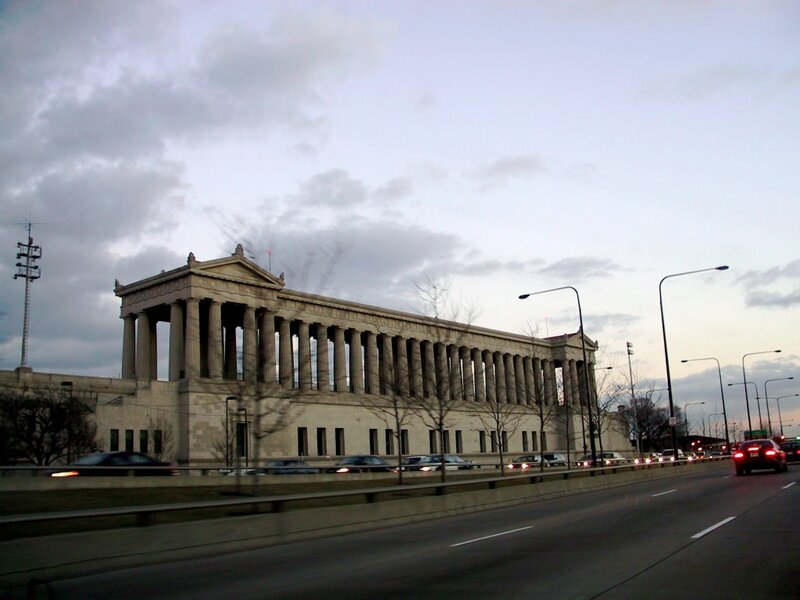 This old photograph of Soldier Field. Before the renovations. Kinda nice, huh? It looks like it comes from a simpler age. And it does. 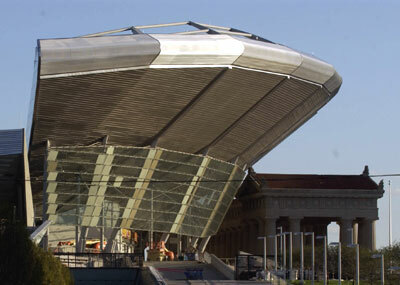 You are currently browsing the archives for the Soldier Field category.